Miwa’s work has even been featured in well known magazines such as Elle Décor Japan Magazine & San Diego Home & Garden. Miwa’s attention to detail and commitment to design excellence has influenced her modern design aesthetic which you can see in all her work. 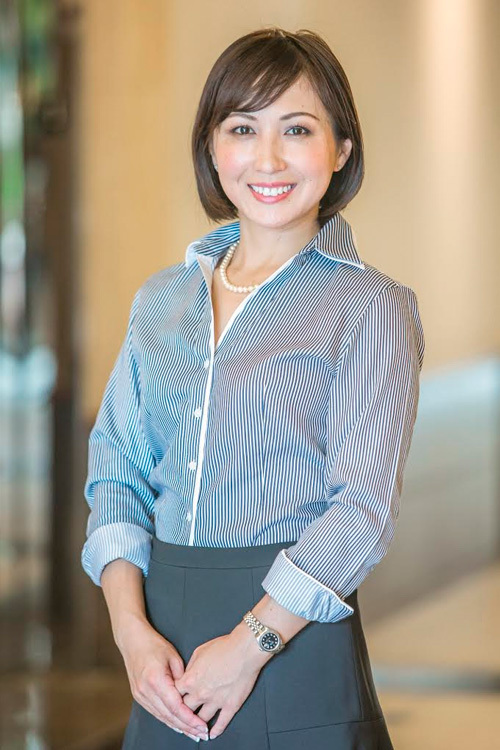 Yuka has worked in the import/export business as a shipping coordinator since 2003, working in a variety of industries including automobiles, sports goods, apparel, and furniture. Yuka's many years of experience make her an expert in her field. 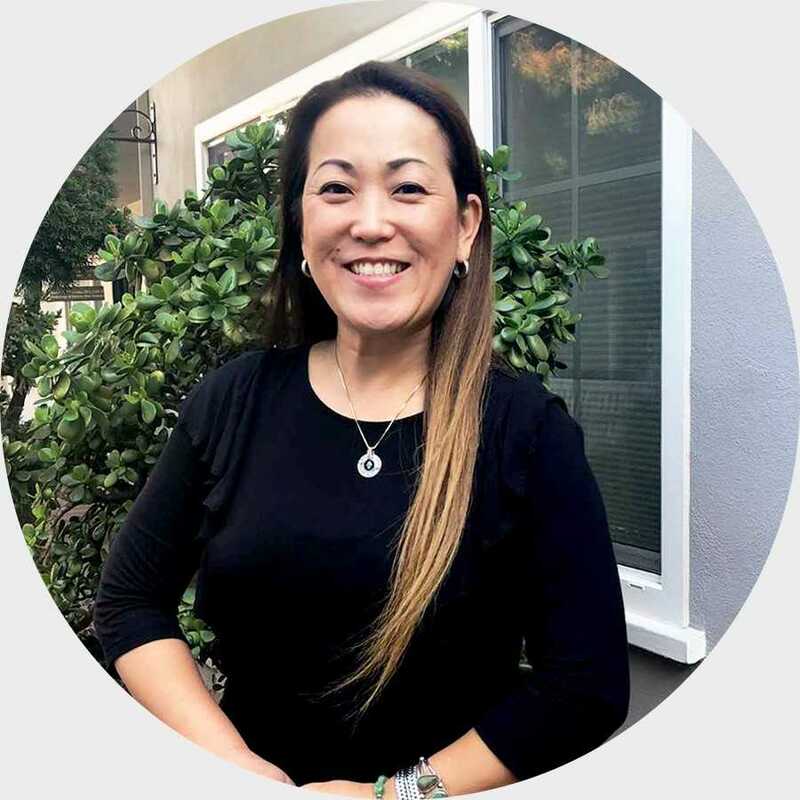 Yuka's responsibilities include researching product delivery methods, purchasing/ placing orders, tracking, receiving, and inspecting shipments, and preparing all needed documentation for each order. 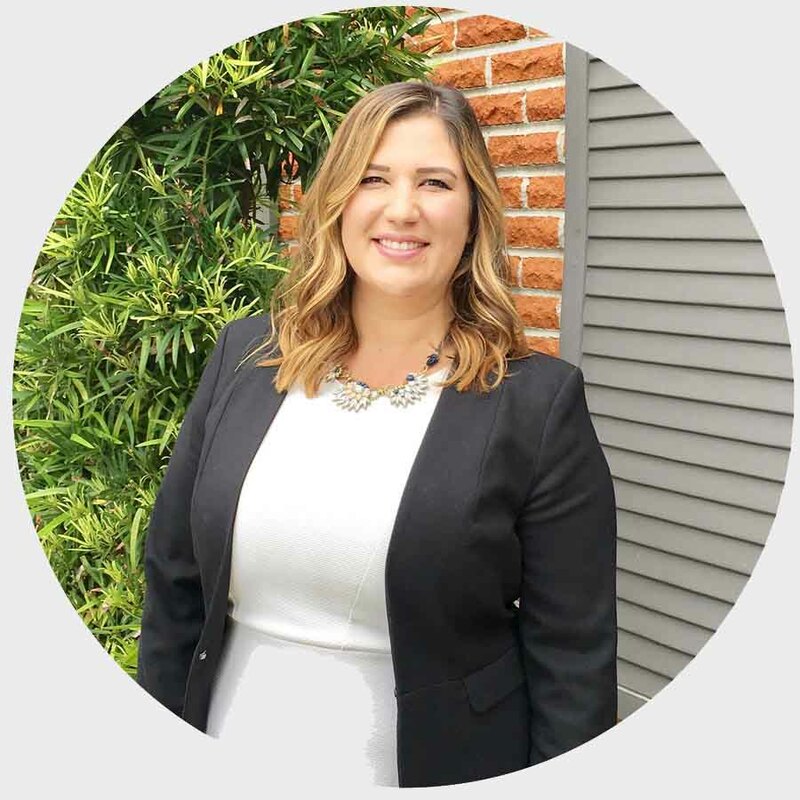 Krystin is a certified interior designer who graduated from the Academy of Art University with a bachelor's degree in Interior Architecture and Design. Her work can be seen throughout California and Hawaii.